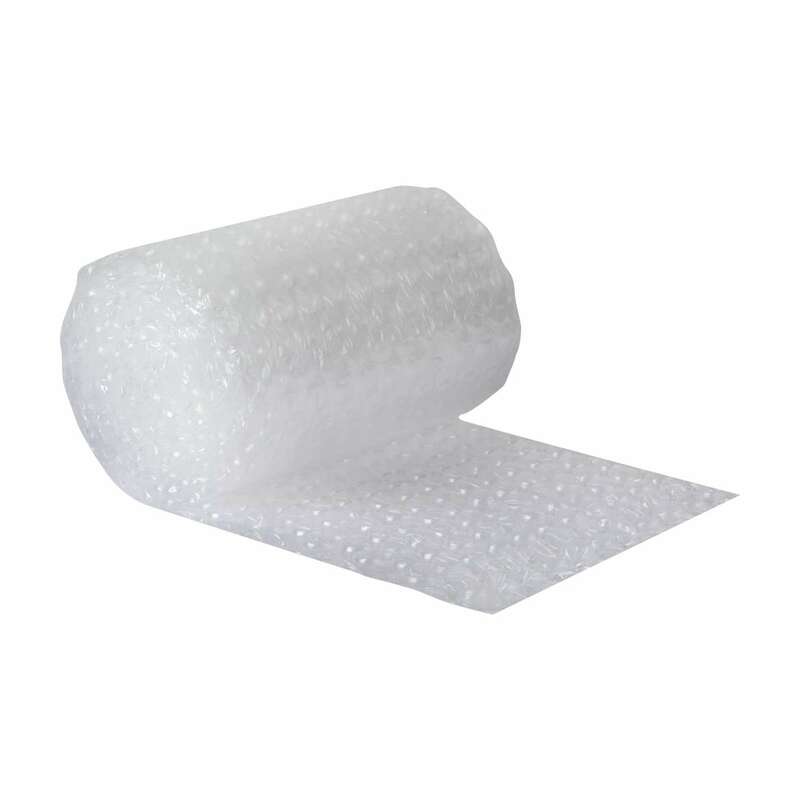 Home Products Mailing & Shipping Bubble Wrap Brand Cushioning Duck® Brand Large Bubble Wrap® Cushioning - Clear, 12 in. 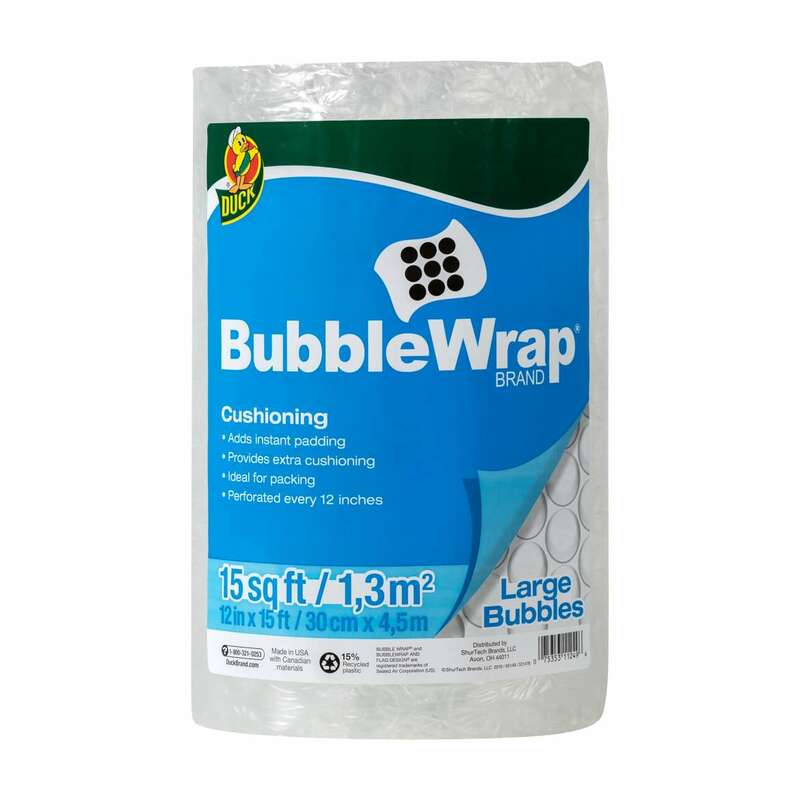 x 15 ft.
Duck® Brand Large Bubble Wrap® Cushioning - Clear, 12 in. x 15 ft.
12 in. 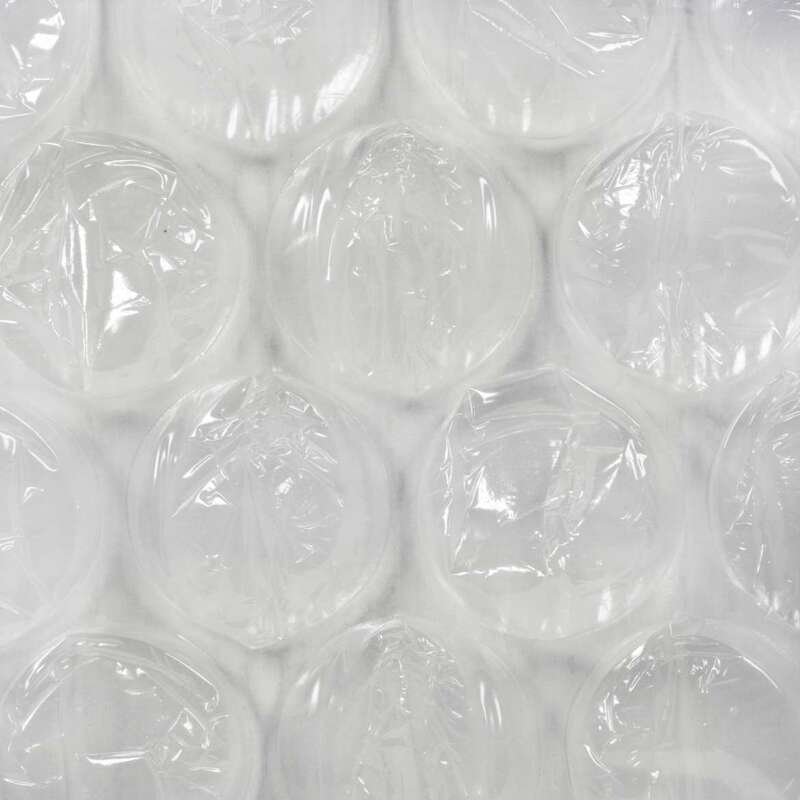 x 100 ft. 12 in. x 15 ft.